Excalion truly shows what shedding skin means. 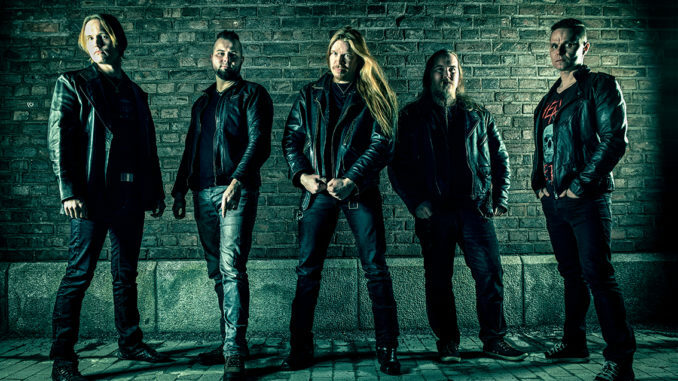 With a vibrant, aggressive, fast yet melodic new album, Dream Alive, Excalion steers to the forefront of Finnish Melodic Metal bands. The album builds on the storyline that was established with the ‘Centenarian’ single (available through Spotify and iTunes), telling about a modern escapist who lives both the past and present, crafting his own realities. ‘Dream Alive’ takes you through this journey, welcoming you through the pathways of the new century with stories that will not escape your mind. 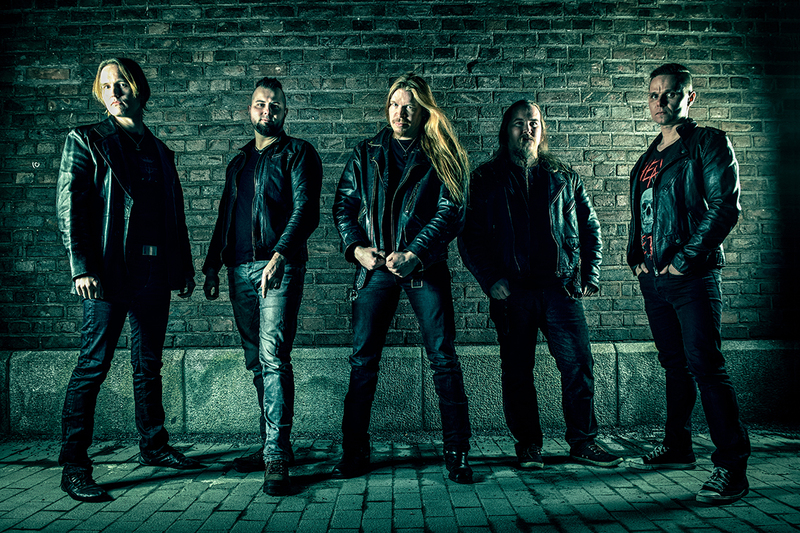 Excalion’s new line-up combines the powerful vocals of Marcus Lång with the strong compositions of Jarmo Myllyvirta, setting the scene for the band’s signature arrangements, tight rhythms and flawless soloing. The album was mixed by Tuomas Kokko at Electric Fox studio (Trio Niskalaukaus, Ghost Brigade) and mastered by Brett-Caldas Lima at Tower Studio (Ayreon, Adagio). The outstanding artwork that captures the storyline of the album was created by a rising star from Poland, Piotr Szafraniec.